A woman found abandoned in a blackberry bush as a nine-month-old baby has finally discovered the identify of her biological father after decades of searching, thanks to saliva from a 30-year-old postage stamp matched to her DNA. 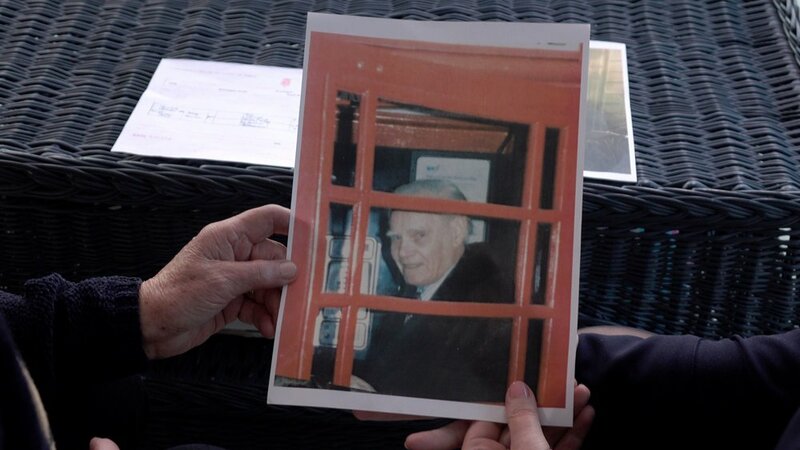 The break-through discovery provides closure for Anthea Ring, a married 80-year-old resident of Bradford-on-Avon in Wiltshire. Anthea was discovered abandoned on the South Downs with her hands bound on August 26, 1937, and upon her discovery a nationwide hunt proved inconclusive. Although happily adopted by a family in Surrey, Anthea has searched for many years to learn of her biological origins. 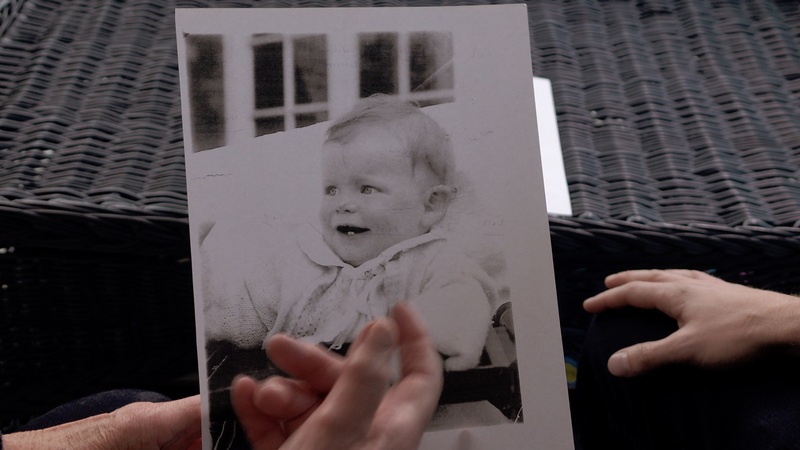 Now, with the help of Living DNA, Europe’s leading consumer DNA testing company, and Julia Bell, genetic genealogist and experienced family history detective, she has been able to learn of her biological father’s identity. 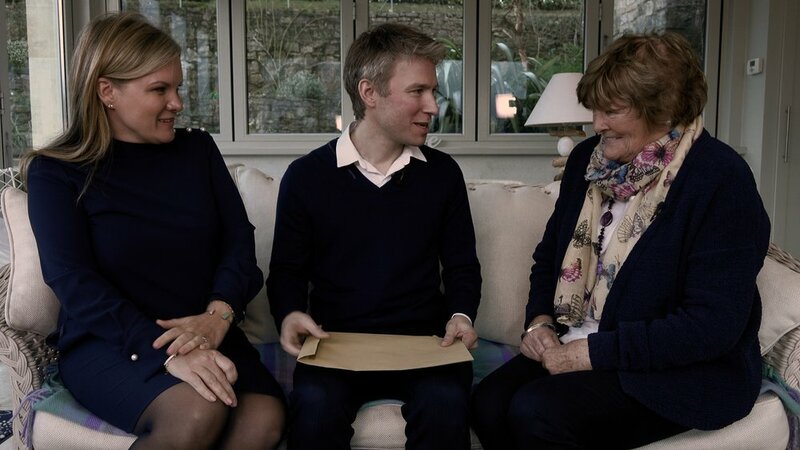 Anthea’s story made headlines in 2016 when a combination of a DNA sample, DNA matching databases and consultations with other professionals enabled her to discover that her deceased mother’s identity and roots in County Mayo, Ireland. However, uncovering the identity of Anthea’s biological father proved much more difficult, when research revealed that he was one of six brothers from a family in County Galway in the west of Ireland. Julia Bell’s research suggested two likely candidates but one of them, Patrick Coyne, seemed to be in the right place at the right time. Now deceased and with no descendants to test, it would have been impossible to prove this hypothesis without the aid of Living DNA and the company’s pioneering technology. The discovery of letters, sent by one of the Coyne brothers to a niece in the early 1990s, meant that Anthea’s biological father could finally be tested through 30-year-old saliva. Living DNA was able to forensically match the saliva to Anthea’s DNA, conclusively naming her father as Patrick Coyne and ending a life-long search. “I’ve been honoured to be part of Anthea’s personal journey of discovery from the beginning, helping put together the jigsaw pieces in quite complex circumstances. After revealing the identify of Anthea’s mother – we thought the trail had gone cold when we could only find two putative biological fathers from the Coyne brothers. But with the support of Living DNA’s forensic testing on 30-year-old stamps, we’ve finally solved the mystery and given Anthea the truth she has been searching for all her life. She is now in happy contact with her wider Coyne family”. Living DNA is a personalised DNA service, helping people understand more about themselves and where they come from in unparalleled detail. DNA analysis of stamps, hair and other samples is offered to customers on an individual basis alongside the wider offer of Living DNA’s popular ancestry test, developed by a team of world leading scientists and academics.